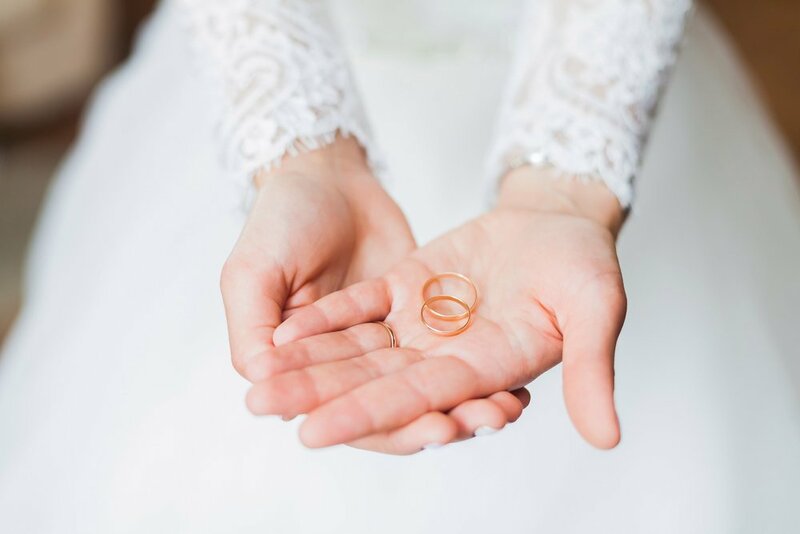 Using Beautycounter products formulated with 1500 harmful ingredients, we will work together to ensure your skin is picture perfect for your big day. 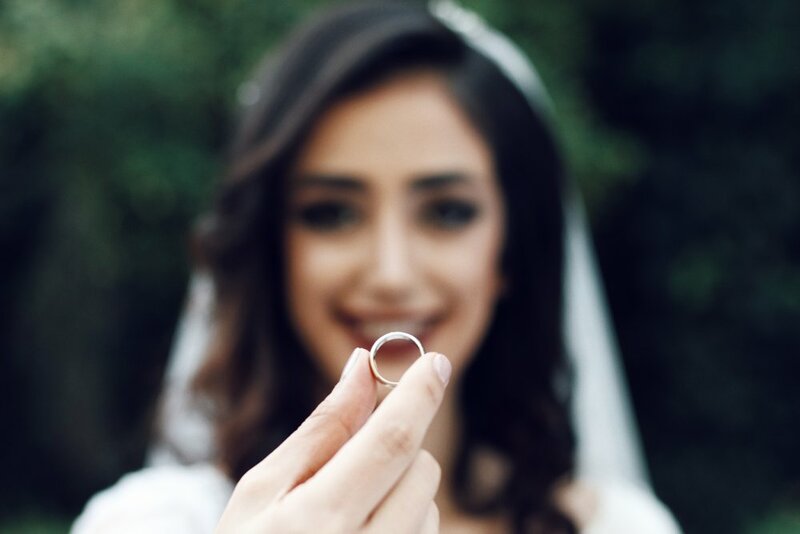 Fill out my skin care quiz so I can personalized a package of your choosing to you and gain access to our private FB community where you can connect with other brides, bridesmaids and dare I say grooms? (Men need skin care too! ), to learn tips + tricks and get weekly demos/Q&A's with me! 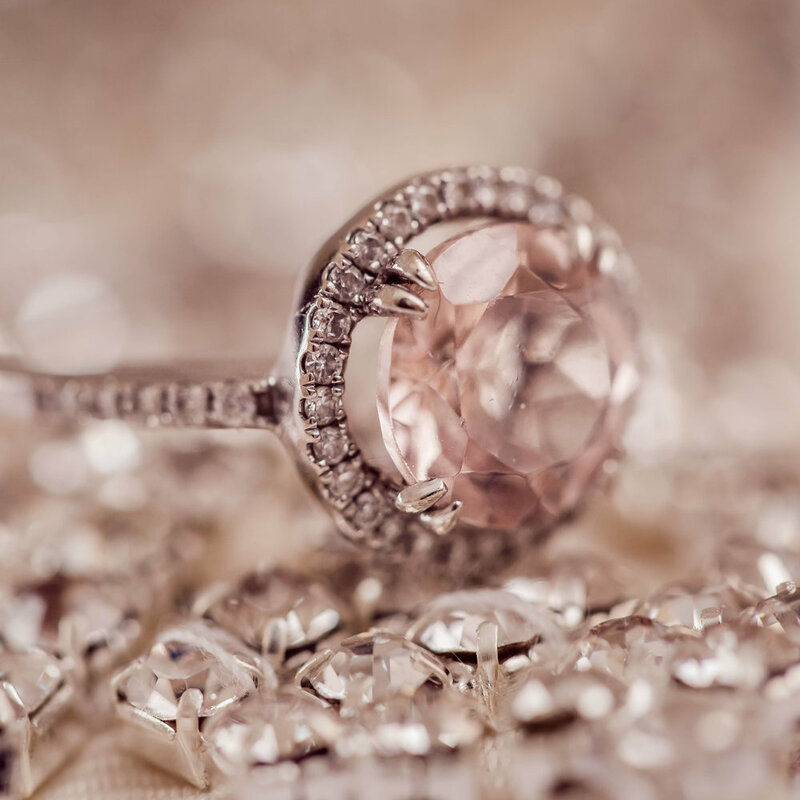 You want to shine bright like a diamond on your wedding day! Cost varies depending on product choices. Everything you touch turns to gold. Let's work this magic on your skin! You're already crystal clear on your skin care goals but want a little added glow and to #switchtosafer. Custom packages are also available to suit your skin care needs and budget. Access to the private FB group without product purchase is $55. Email laura@alushlife.ca to get started! Rosy Glow - Let's take your blemishes from worrisome to worry-free! 1) How long do the products last? With regular use, products should last between 3-6 months depending on application. 2) Why do you use Beautycounter products? Beautycounter came into my life at a time when I was searching for another way to help ease my chronic illnesses (Migraine, depression and anxiety). I was always treating my body from the inside and realized I wasn't paying any attention to what I was doing from the outside. What you apply to your skin absorbs into your bloodstream in less than 30 seconds. Crazy, right? It was one of those "What If?" moments and I quickly made the change. Beautycounter's products are formulated without 1500 harmful ingredients aka The Never List whereas other products in Canada only have to adhere to regulations banning approximately 600 ingredients, and in the U.S., only 30. Not only are Beautycounter's products non-toxic, many are vegan, gluten-free and most importantly, they are HIGHLY-EFFECTIVE! As a skin care junkie, I've been thrilled with the results I've seen in the six months since starting to use the products. 3) Why do you recommend the Band of Beauty program ($29/year)? 4) Is the Facebook group optional? Of course! If you're all about the product and need minimal support, you don't need to be a part of the group. 5) Can we work within my budget? Absolutely! Since, I'm planning a wedding myself, I know the $$$ can add up quickly. I will work with you to customize a skin care routine or boost to your needs.